Are you always running out of product and scrambling to reorder? Or maybe you’re trying to find space to cram just a couple more boxes of product into your storage area? You’re probably forgetting about inventory counts, tracking, and reviewing your inventory. These will help you keep products on hand to sell and keep storage space managed. 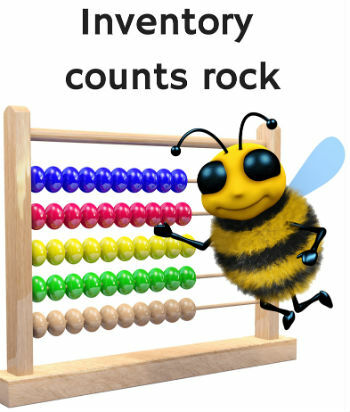 Let's walk through how to manage and absolutely rock QuickBooks inventory.